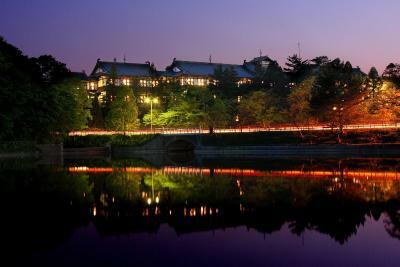 Lock in a great price for Nara Hotel – rated 8.6 by recent guests! Bed and bedding. Faded ambiance. Great gin & tonics. Shuttle to train station which I only discovered after taking a taxi to the hotel. 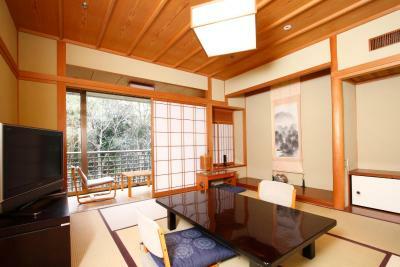 Great large Japanese style room. Comfortably slept 3 people. This is a grand old hotel. 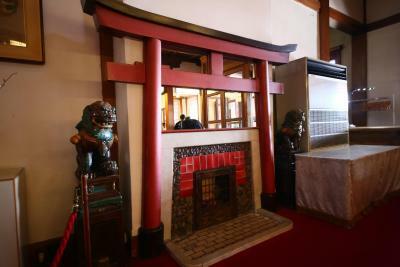 The lobby smells of fresh wood, and pictures of visiting dignitaries line the halls. Rooms are high-ceilinged, and elegant. 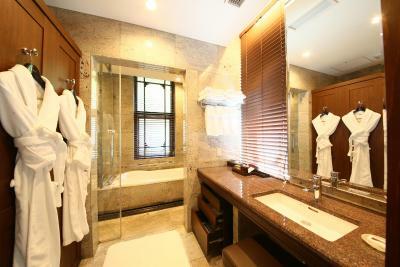 Comfy beds, classy bathroom. If they think you don't speak Japanese (they were right), you get a Japan Times in the morning. Staff were attentive, competent, and always available. All this -- at least for our stay -- at a very reasonable price. The in-house restaurant was pricey for us, so we walked a short way into town to a place that served okonomiyaki; or a bit farther to the "gallery" street. Wonderful. They have a room service but it’s hard to reach them on the phone and it can be expensive. This is beautiful and historic hotel in a great location. 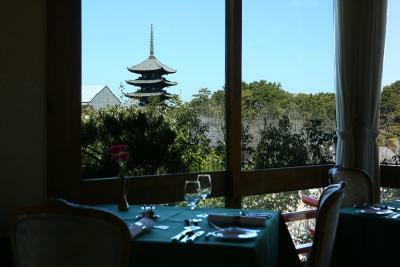 It is in walking distance to all the major sites in Nara--Nara Park and Naramachi. The rooms are quite spacious compared to the average Japanese hotel room. The staff are fabulous and speak excellent English. 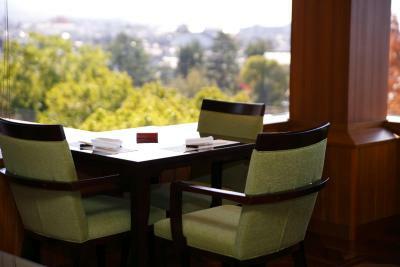 Nara Hotel This rating is a reflection of how the property compares to the industry standard when it comes to price, facilities and services available. It's based on a self-evaluation by the property. Use this rating to help choose your stay! 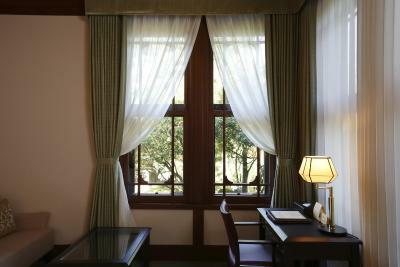 The century old Nara Hotel features classic Japanese architecture and elegant rooms with free WiFi. 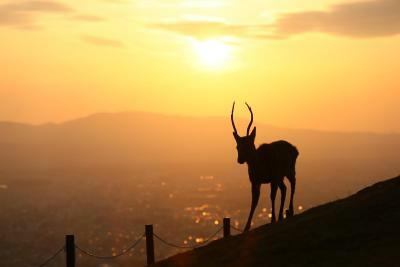 Located on Nara Park’s beautiful hills, it overlooks the ancient capital’s historic sites. 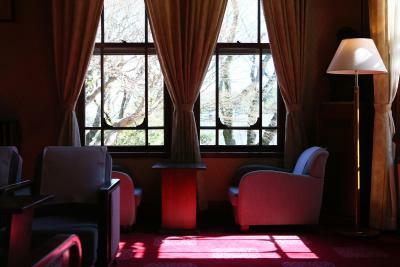 The cozy rooms feature floor-to-ceiling windows and warm colors. They come with an LCD TV with satellite channels, a mini-bar and a bathrobe. From Nara Hotel, the center of Nara Park is a 10-minute walk, Isuien Garden is a 15-minute walk and Todai-ji Temple is a 20-minute walk. Nara Station is a 10-minute bus ride away and connects to Kyoto in 45 minutes, while Kansai Airport is a 100-minute bus ride. 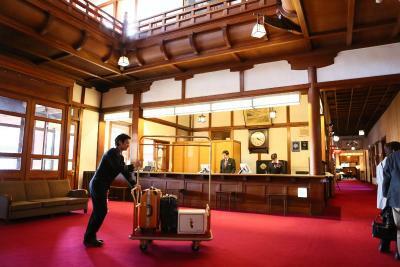 Guests can explore the ancient city with Hotel Nara’s rental bicycles. They can relax with a massage or browse in the hotel’s gift shop. 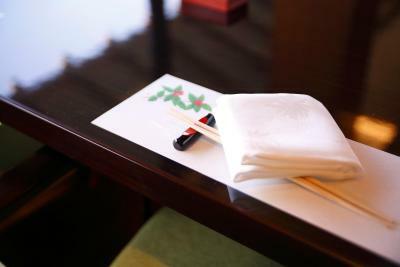 French cuisine can be enjoyed in a mixture of classic Japanese and French décor at dining room Mikasa, while Restaurant Hanagiku serves seasonal Japanese dishes. 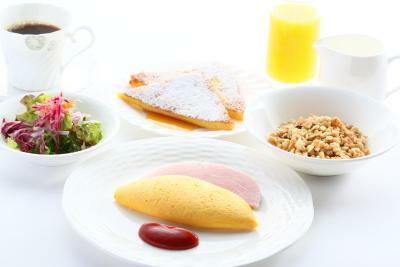 Guests with a dinner-inclusive plan can choose either French or Japanese dinner. 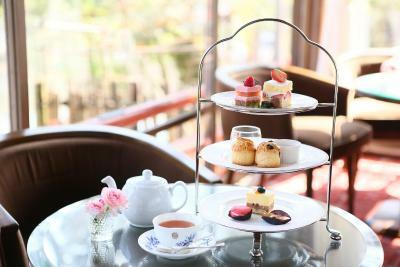 Freshly baked pastry and park views are offered at the Tea Lounge. 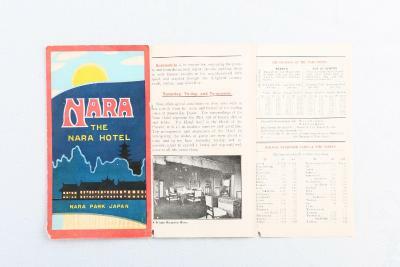 When would you like to stay at Nara Hotel? A spacious modern room offering views out over the courtyard. Fitted with 2 single beds placed side by side, without space between them. This twin room has a balcony, satellite TV and mini-bar. Features a high ceiling and offers a classical ambiance with historic décor. This room has a seating area, mini-bar and air conditioning. 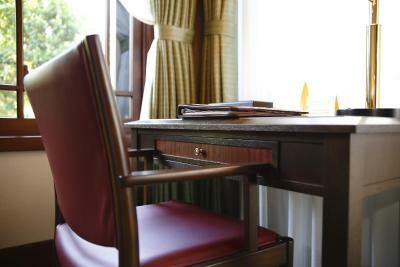 Features modern yet classical facilities and furnishings. This twin room has a satellite TV, seating area and mini-bar. This spacious, bright room features a seating area, air conditioning and satellite TV. This luxurious and spacious room features a seating area, mini-bar and electric kettle. 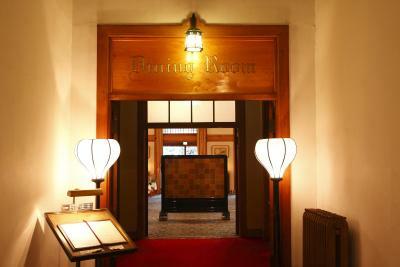 Offers a historic ambiance. 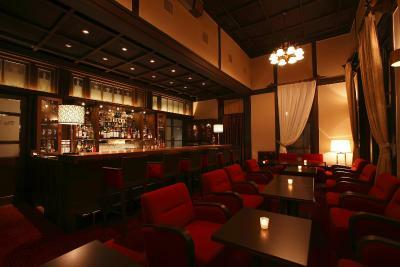 Features luxurious interior and a historic ambiance. 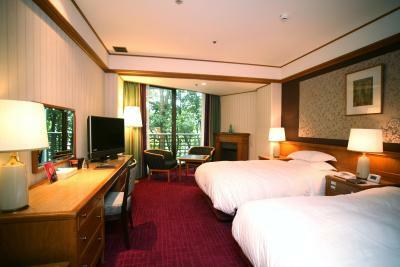 This very spacious suite features a seating area, air conditioning and electric kettle. This twin room has a satellite TV, mini-bar and seating area. This triple room features a bathrobe, satellite TV and sofa. This twin room features a mini-bar, flat-screen TV and electric kettle. This twin room has a seating area, mini-bar and bathrobe. 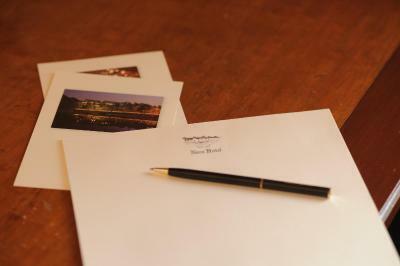 House Rules Nara Hotel takes special requests – add in the next step! Nara Hotel accepts these cards and reserves the right to temporarily hold an amount prior to arrival. 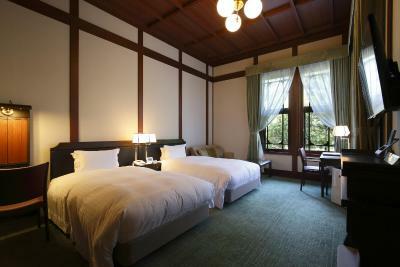 Japanese-style room cannot accommodate an extra bed. Please note that the property will go through renovation work from 15 March 2017 between 09:00 - 17:00. 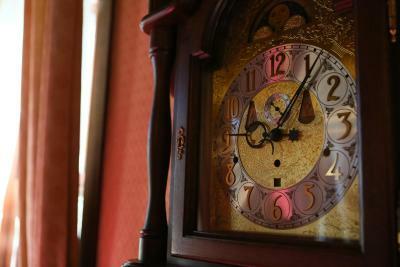 During this period, guests may experience noise and other minor disturbance between 10:00-16:00. Some rooms in the Main Wing will be unavailable during this period, while the New Wing will remain unaffected. I would like the hotel to have a convenience store (24hr) as the location is quite far from any 7-11. 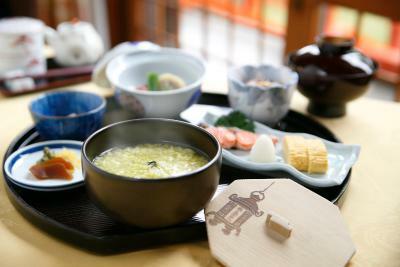 I like the breakfast, and how the hotel brings me back to old Japan. There are buckets of sand (?) around the main wing of the hotel for putting out fires in times of emergency. I also enjoyed some "old" furnishing in my room, like the creaky handle bar to close and open the curtain above the door (BUT the rest of the hotel room are well maintain and the bathroom is SUPER modern). The staff were extremely friendly and helpful. 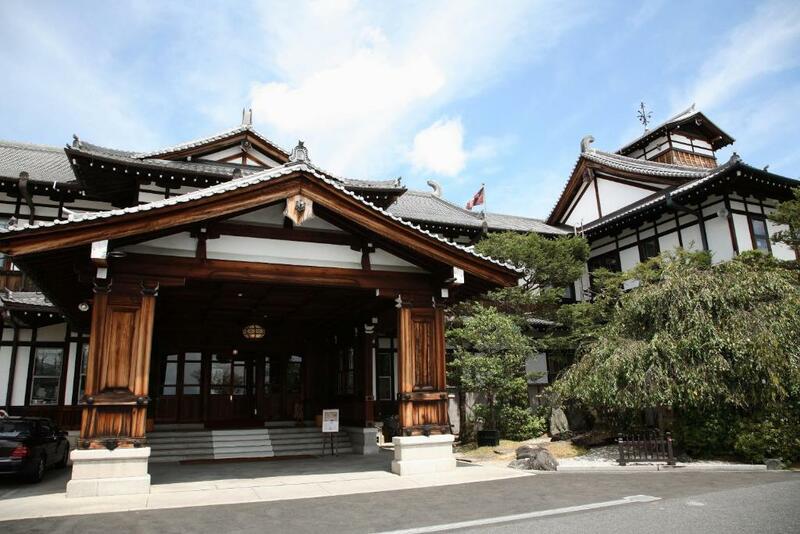 The beautiful historical hotel is just within walking distance to main Nara’s attraction like the Nara park, bhuddist Sculpture Hall, Todaiji Temple and others. The service was execellent too. A lovely place to stay. 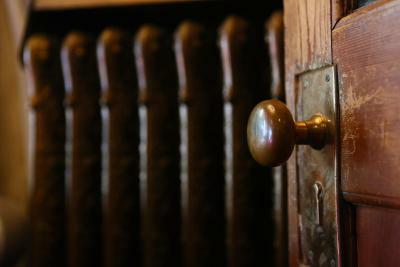 Older rooms are full of character but "vintage heating" may be a bit noisy, bed arrangement could be a be more comfortable. Historical hotel in a nice location with easy access to Nara Park, ideal as a base for exploring Nara on foot. 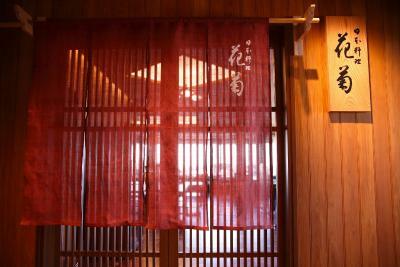 We chose the Japanese style room. The room was big with a balcony. Hotel stuffs were very friendly and welcoming. They treat you like royal. 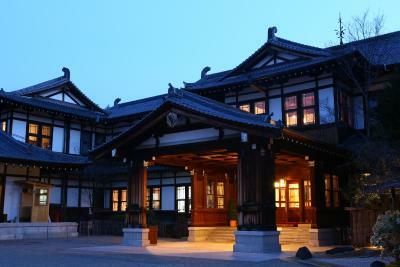 Will definitely choose this hotel again next time when visiting Nara. The location. It is a bit far from the stations, both for JR and Kintetsu line. It locates in a higher place, so if you come with a lot of luggage, it may become an issue. But the hotel offers pick up service, I guess (Ive never used it though), so it could be an option. Remember to check it out beforehand. The price. I understand that it is a 5-star hotel, so the price wont be too reasonable like a business one. So just be aware of that. The hotel itself! 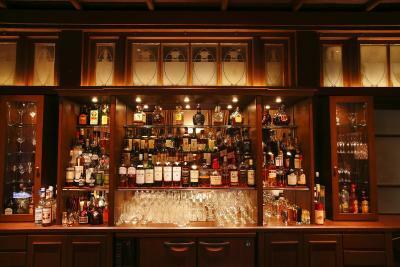 It has more than 100 years history so if you are after a way to feel the old culture back then, this will definitely do the job for you. Everything is pretty much well-reserved, so you can view this as a museum somehow as well, in my opinion. 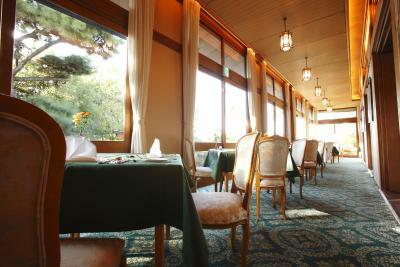 Lovely old hotel with serene ambiance and delightful common areas. 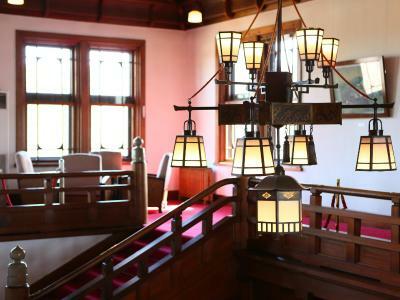 We loved the grand old staircases, high ceilings and historical photographs. The staff was extremely helpful even though English was an issue. We rented the hotel bikes, excellent! A little far to walk, but too close to drive from the main sights. Beautiful step back in time. Unexpectedly comfortable. Staff bent over backwards to help. Room was huge and spacious. They do not try to make the foreign guest overly welcome in that no western style tea in the room no milk and sugar only Japanese green tea, coffee had to be paid for. No English spoken t.v. channels. only Japanese dubbed CNN. Bath towels on the small side. The toilet was not the most modern for what purports to be an upscale hotel. One general annoying thing is the insistence on 3pm check in and no lee way on that. 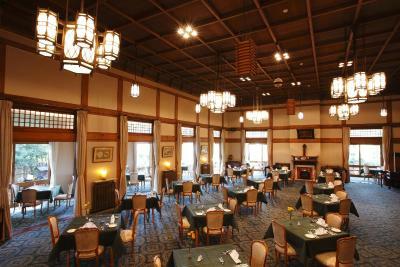 It does purport to be an upmarket Hotel and is the oldest and most expensive in Nara. 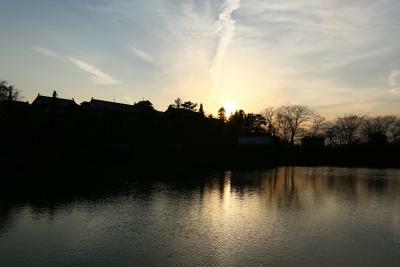 Although good value if compared with Tokyo and Kyoto. It does not feel so good value when there. 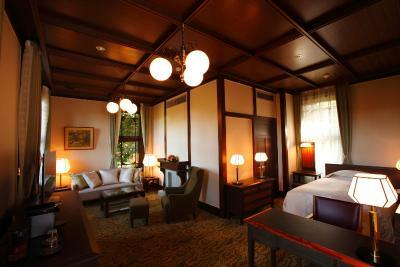 It has been and is undergoing renovation which has reduced its old charm to some extent. Plug position poor and few of them. My only complaint is that I wish the shuttles ran at more times. Loved the room, amenities, service, shop, everything.